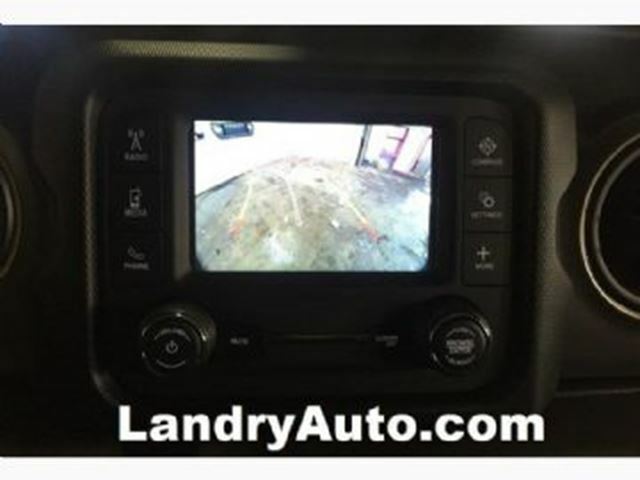 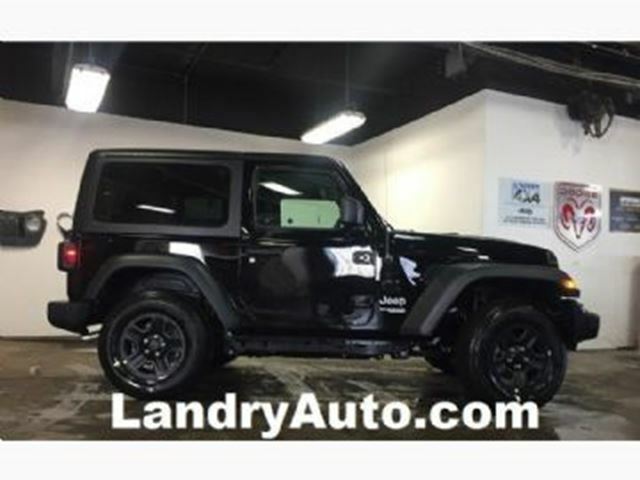 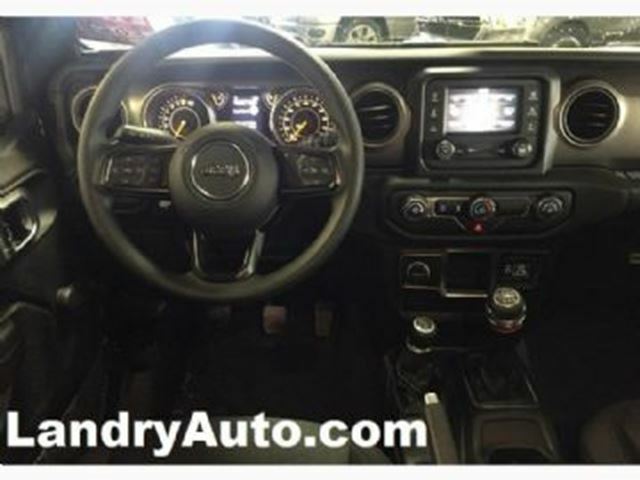 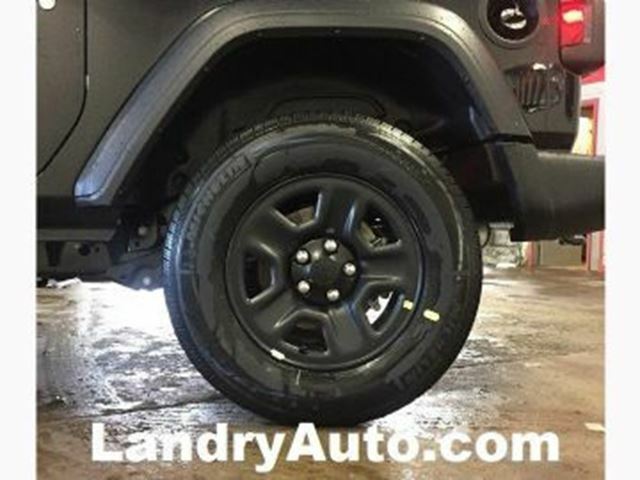 *ACTUAL PHOTOS* 76$week | 24 Month Lease | 999$ down: 2019 Jeep Wrangler JL Sport, 2 Doors, Manual, 4x4, BlueTooth, camera, much more. 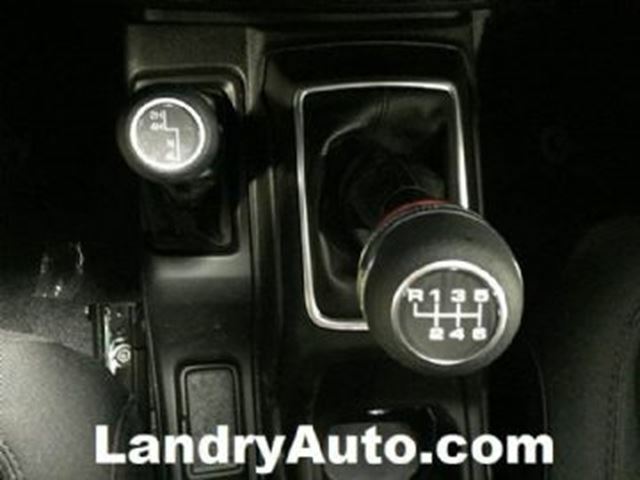 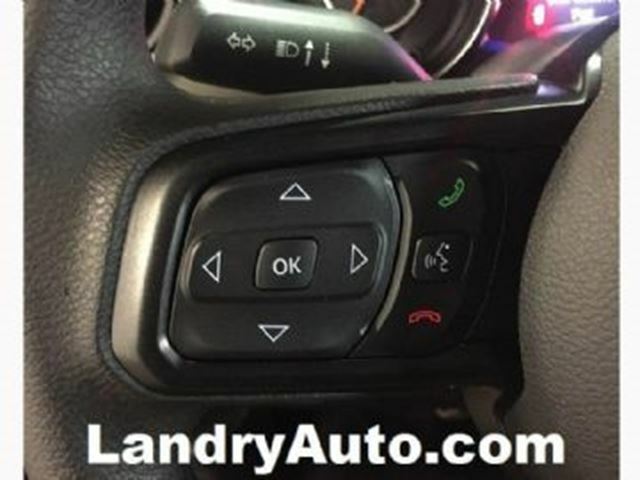 LandryAuto.com for inventory selection. 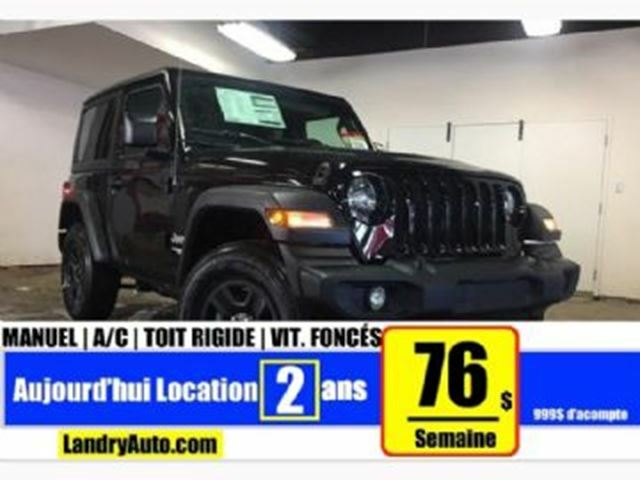 for sale representative.